''TO BE BUILT'' GRAND OPENING ON MARCH 30, 12-3:00 Generous open Great Room design with oversized island to entertain, enjoy friends, or oversee homework. Separate guest suite gives privacy to all. Back yard with optional extended covered patio provides for pool/kitchen/spa to complete your own personal outdoor living space. Fully customizable color and finish with professional designer. Den/Office can be selected in lieu of 3rd Bedroom. 2+ car garage can be extended to accommodate your extra long vehicle. 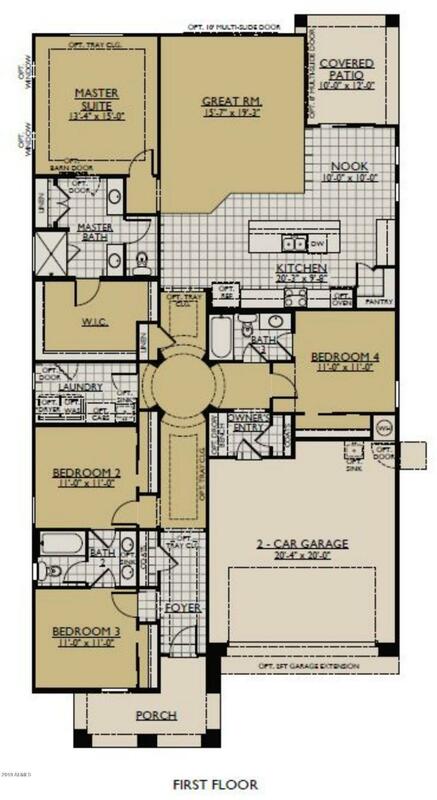 3 CAR TANDEM can be selected in lieu of 4th bedroom. Extreme energy efficiency through Spray Foam Insulation on entire living envelope. Complete Smart Home convenience and control with Ring, Nest, and Control4. Highest quality build for lifetime enjoyment. Pics not from subject. 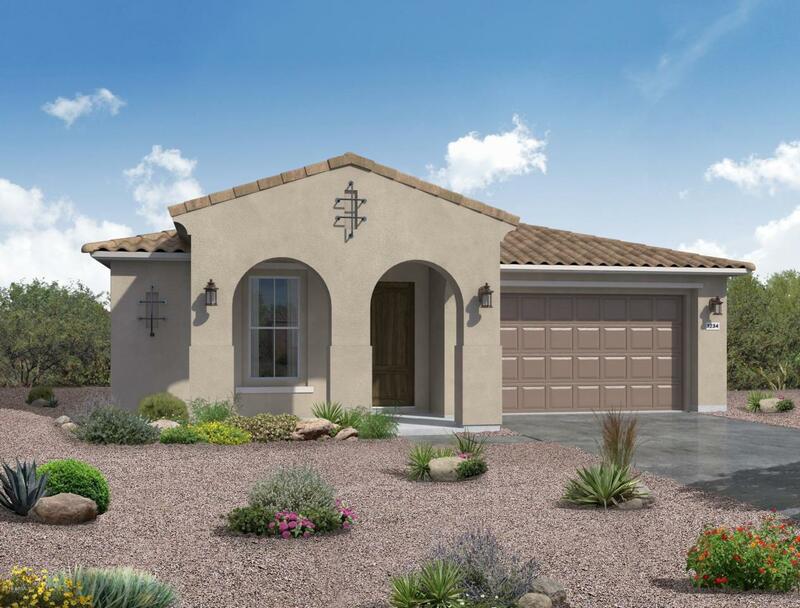 Listing courtesy of New Home Star Arizona, Llc.